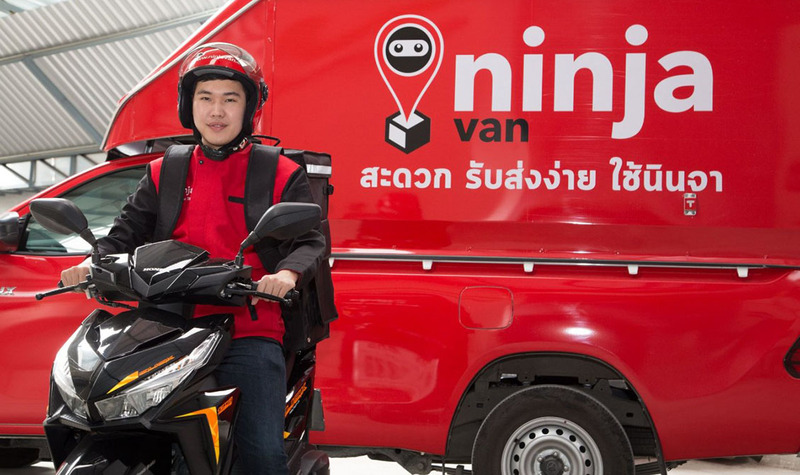 A specialist in last-mile deliveries, Ninja Van offers simplified delivery solutions for companies of all sizes. In early 2018, DPDgroup acquired a share in this company, which ships almost three million parcels per month. Working with leading e-retailer Lazada and the 7-Eleven convenience stores, Ninja Van provides simplified delivery solutions for Singaporeans, who are able to collect parcels from almost 350 7-Eleven stores. Singaporeans no longer need to worry about being at home when a parcel arrives. Through this cooperation, customers of Lazada (South Asia’s leading online shopping retailer) will be able to pick up their parcels from any one of the island’s 350 participating 7-Eleven stores. Ninja Van will be responsible for deliveries. This cooperation reflects a real local need. The number of Singaporean households made up of just one or two people is increasing. This clearly limits the number of people available to sign for parcels at home. Moreover, many blocks of flats lack security and private apartments have no secure place for parcel delivery. This solution will therefore ensure secure delivery and deliver a better customer experience for buyers. This new service is currently available in 159 7-Eleven stores and should be deployed across all participating stores between now and the end of 2018. Customers can select their preferred pick-up point on Lazada. Delivery is free for users of this service. This compares with a charge of 2.99 Singapore dollars for express home delivery and 1.49 Singapore dollars for standard delivery. To be eligible for the service, parcels must weigh less than 5 kg and be smaller than 80 cm (width + height + length).